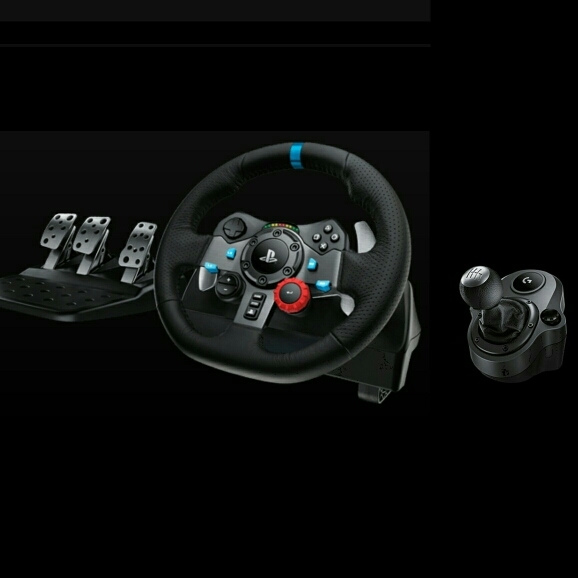 可用於 PC, PS4, PS3, Xbox one. 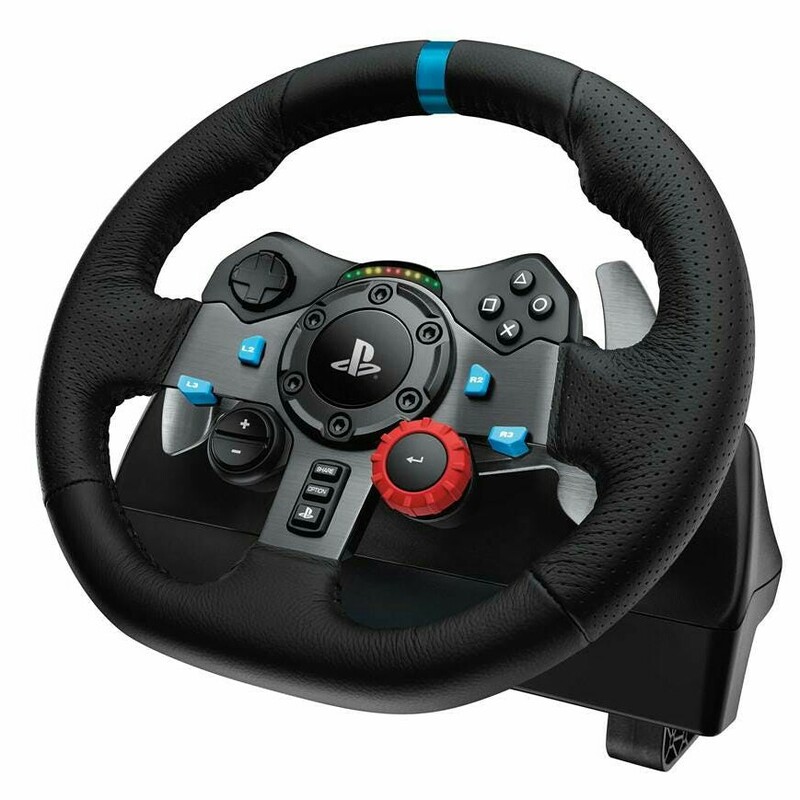 Realistic steering and panel action for the latest racing titles. 可太子、九龍塘等地方交收，非常新淨，玩賽車 game 最啱。連 driveclub Vr, GT sport. 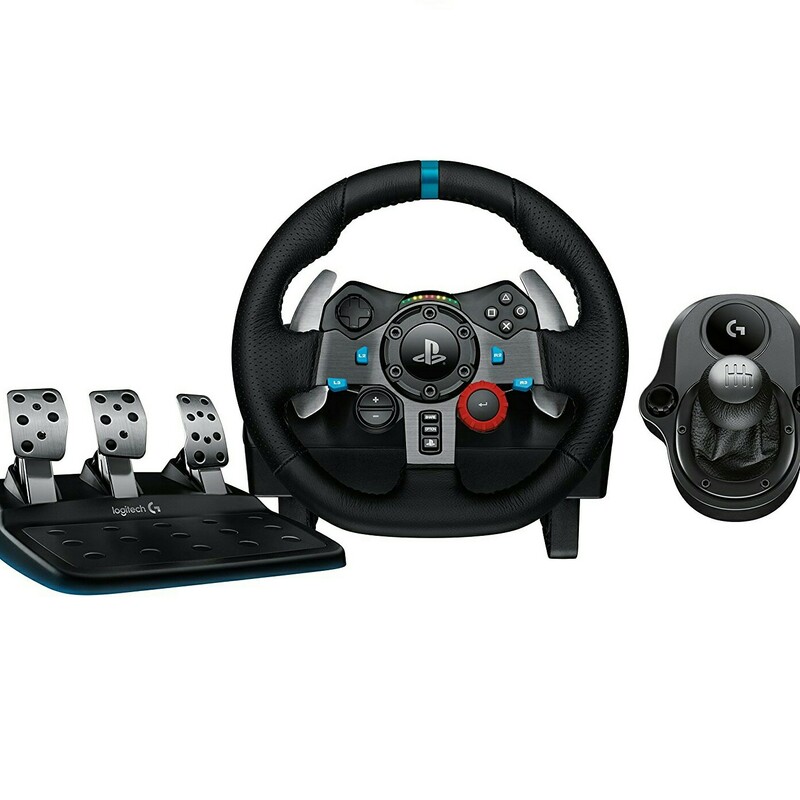 Check out this Logitech G29 driving force race wheel+G driving force shifter available for rent for $150 a day, in 🇭🇰 Hong Kong !